We are independent insurance brokers for many top companies in Indiana and Kentucky. You choose the companies you want from names you know and trust. 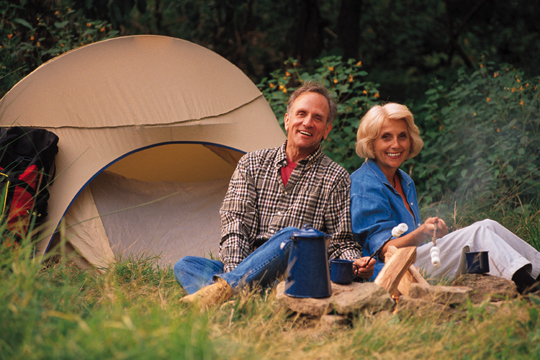 We offer the lowest rates available for all the senior insurance products. No internet site or "special direct to you advertisment" can ever offer any of these products at a lower cost to you...guaranteed. We really understand Medicare, Long-Term Care Insurance, Life Insurance, and Annuities. We take the time to make sure YOU understand them too. We make it easy for you to compare the rates instantly on Medicare Supplements, Senior Whole-Life Insurance Plans and Term Life Insurance. There is no easier way to shop, compare and SAVE you money. Scott Burke qualifies for the MDRT®﻿ for 2013. Th﻿is makes the 6th consecutive year for his membership in the Million Dollar Round Table of Financial Professionals. ﻿﻿﻿﻿Free Instant Rate Quotes for Medicare Supplements are added to Newbury's website. Now Indiana and Kentucky seniors can easily shop and compare Medicare Supplement prices right from their own computer. Click here to compare your rates now! Scott Burke qualifies for the MDRT®﻿ for 2012. Th﻿is makes the 5th consecutive year for his membership in the Million Dollar Round Table of Financial Professionals. New Funeral Trust options - through Cincinnati Equitable Life, National Guardian Life, Settlers Life and others can protect your funeral funding assets from counting as a resourse when qualifying for Medicaid. New Critical Illness Insurance! A critical illness plan can pay you $50,000 or more when you have a first occurence of internal cancer, a stroke, or a heart attack. Life insurance only pays if you die. Health insurance only pays your doctor bills. But if you need to take time off work, you still need to pay your life and health insurance premiums as well as put food on the table. Instant Life Insurance Quotes! Now you can pull instant rate quotes from dozens of the top life insurance companies right on your own computer. Click here to check rates now! Great News! Most retirees on Medicare are finding thier Medicare supplement premiums can be lower in 2010 than they were in 2009 with no loss of benefits. Call us today for details! Additional Term and Whole-Life Products- from Ohio National Life are now available through Newbury Financial. Very competitive rates! New June 2009! Our new office at 2420 E. Morgan in Evansville is now open. This office offers all of Newbury's Senior Planning solutions as well as Deaconess Hospital's Mature Health Solution plans for their clients on Medicare. Call us toll-free from anywhere 800-818-2420. New February 2009! Our health insurance quoting site is up and running. 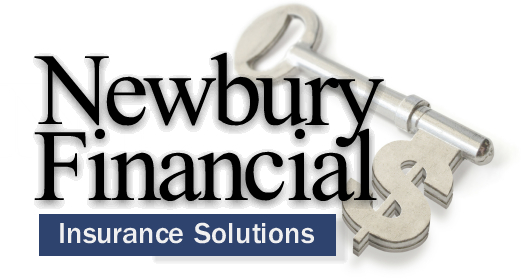 Run your own health insurance quotes direct from the top companies right here at www.newburyfinancial.com and even apply online at the lowest rates. New February 2009! Scott Burke is again qualified for the MDRT- The premier association of financial professionals. New January 2009! Two of the top Medicare Supplement Insurance Companies have lowered their rates for 2009. Call us today if you aren't paying less in 2009 than you did in 2008 for your Medicare Supplement. May 2008-Brand new final expense products from Oxford and Baltimore Life. 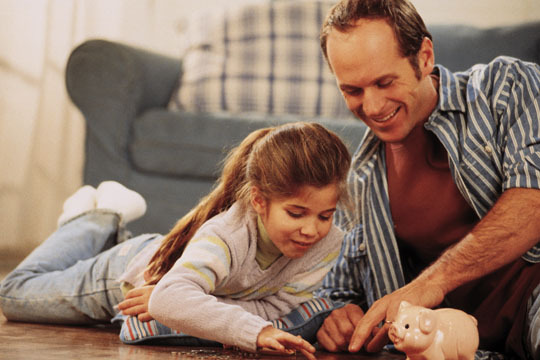 February 2008-New lower rates on Term Life Insurance from several carriers including Mutual of Omaha and Protective Life. Thank you for visiting us. Be sure to request a free quote on any of our products. We want to earn your insurance business. Copyright Newbury Inc. All rights reserved.